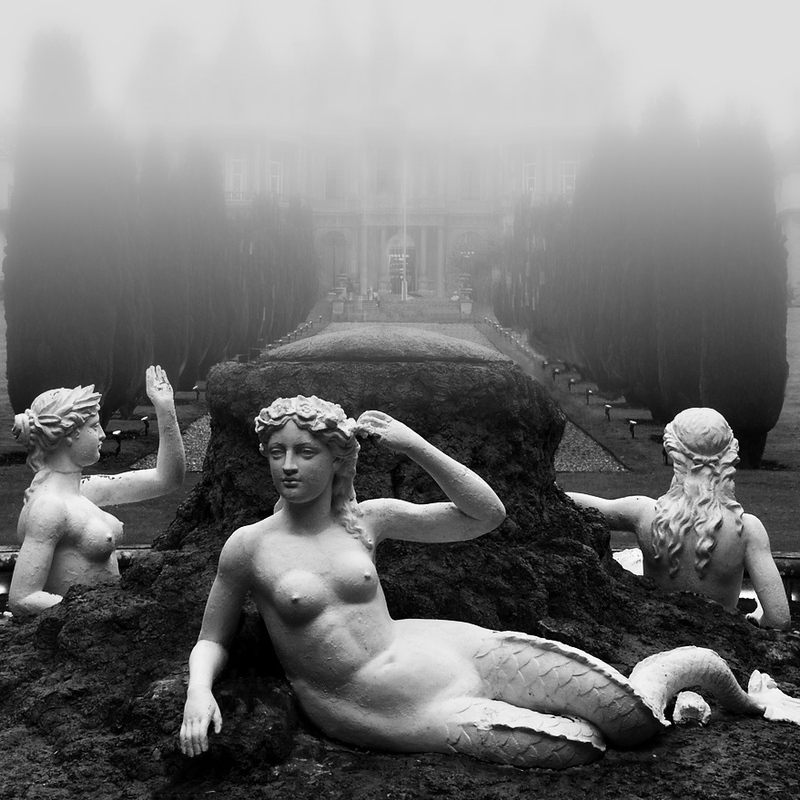 The Mermaid Fountain at Halton House. Photo © David Hillas. The Halton House estate was purchased by the Royal Air Force in 1918, and has since served as its Officer’s Mess. 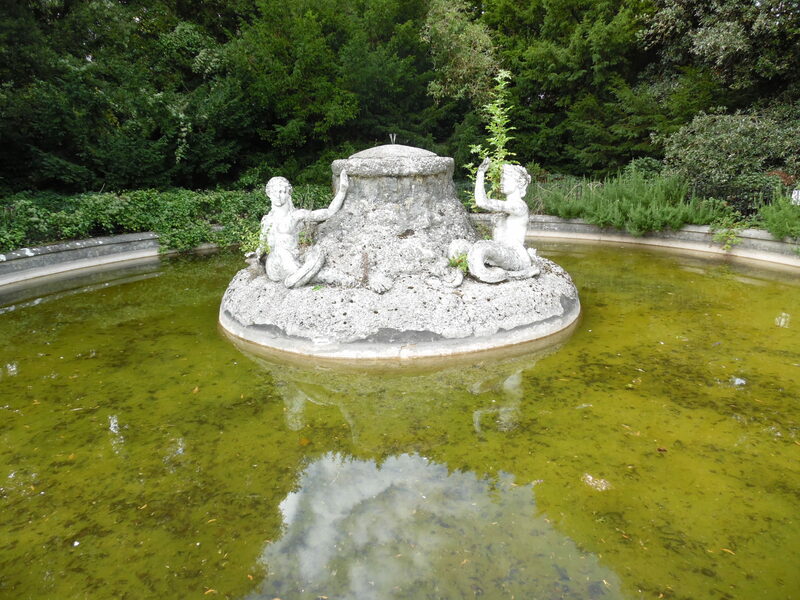 Halton House Mermaid Fountain. Photo © George Jensen.